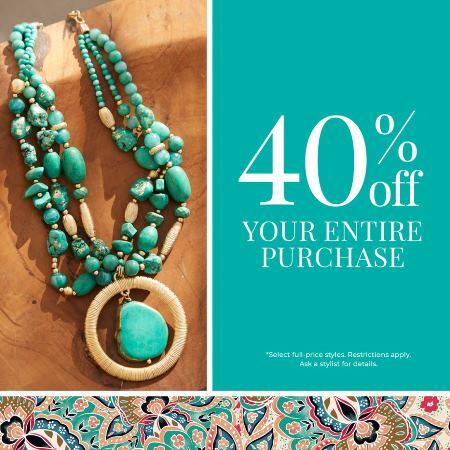 40% Off Your Entire Purchase at Chico’s! 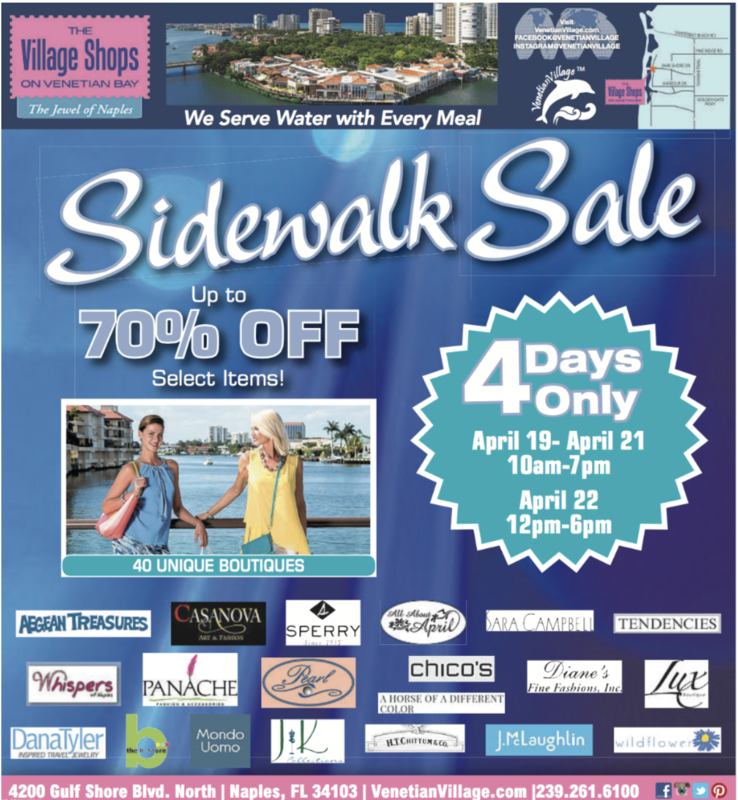 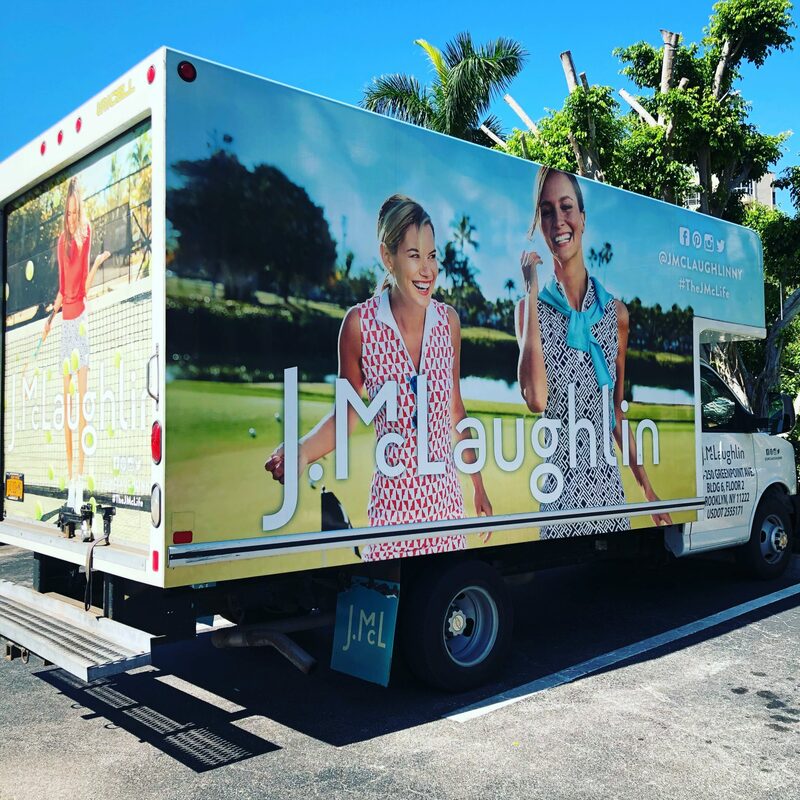 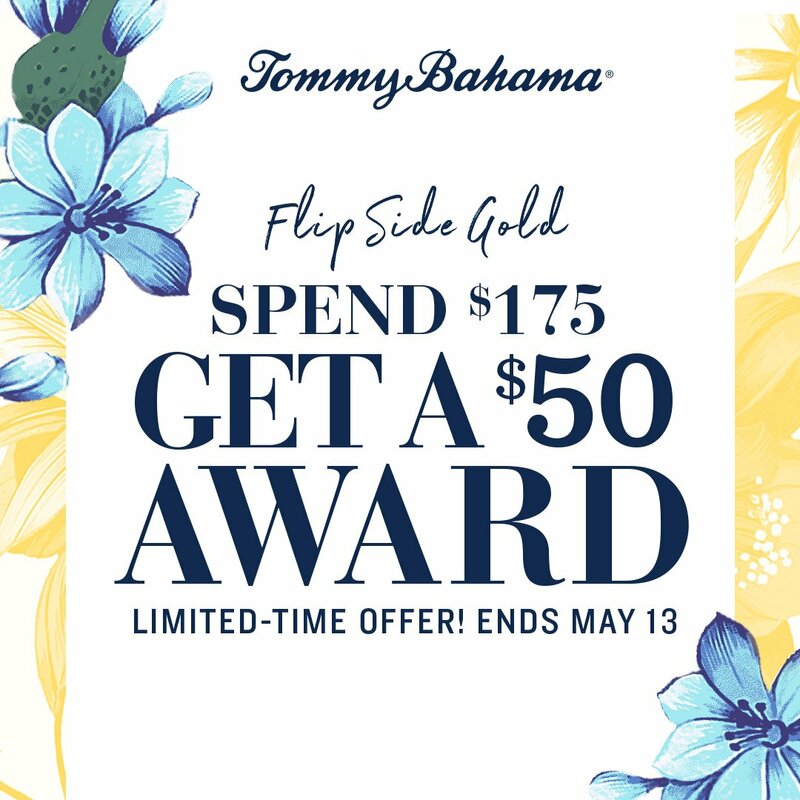 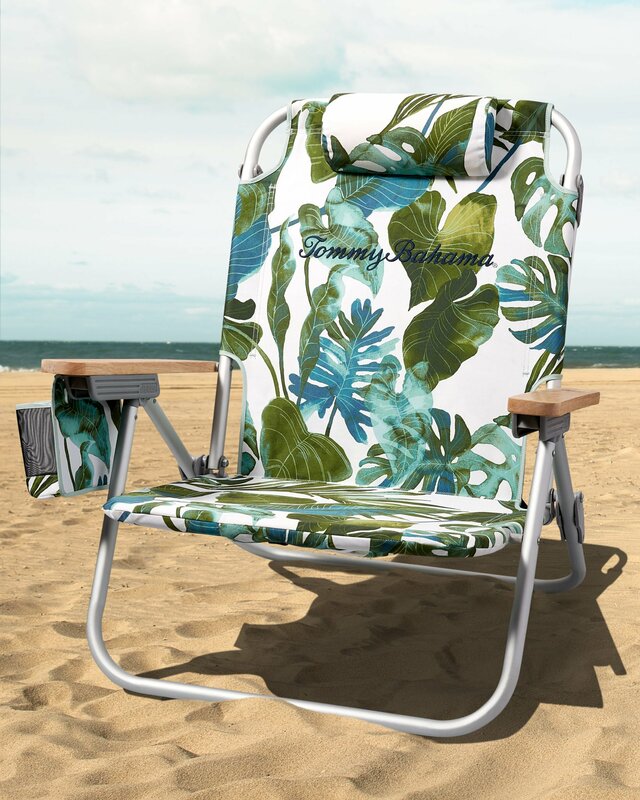 Tommy Bahama Flip Side Gold Promotion! 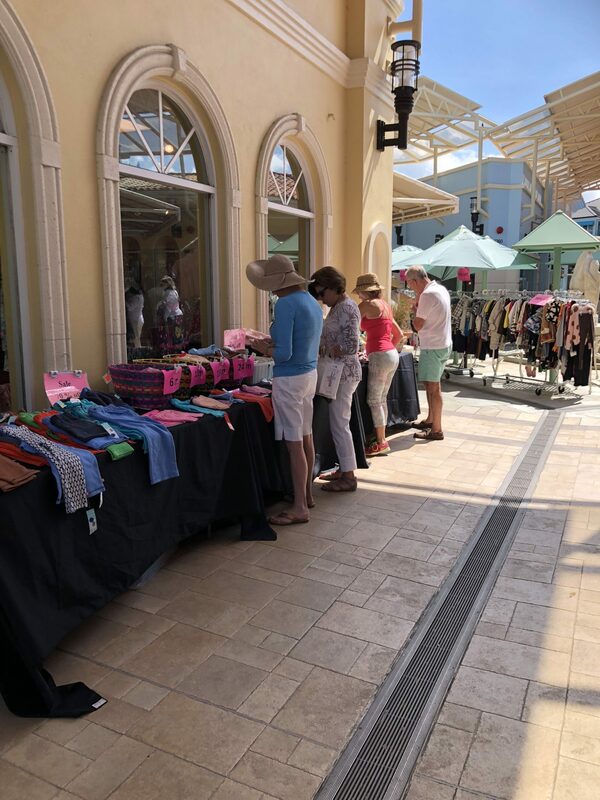 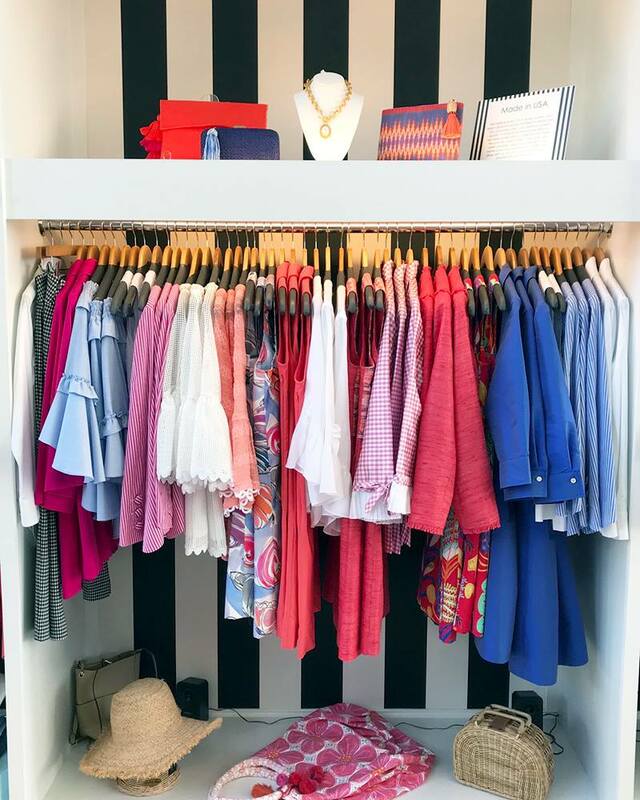 Timeless & Trendy Apparel at Sara Campbell! 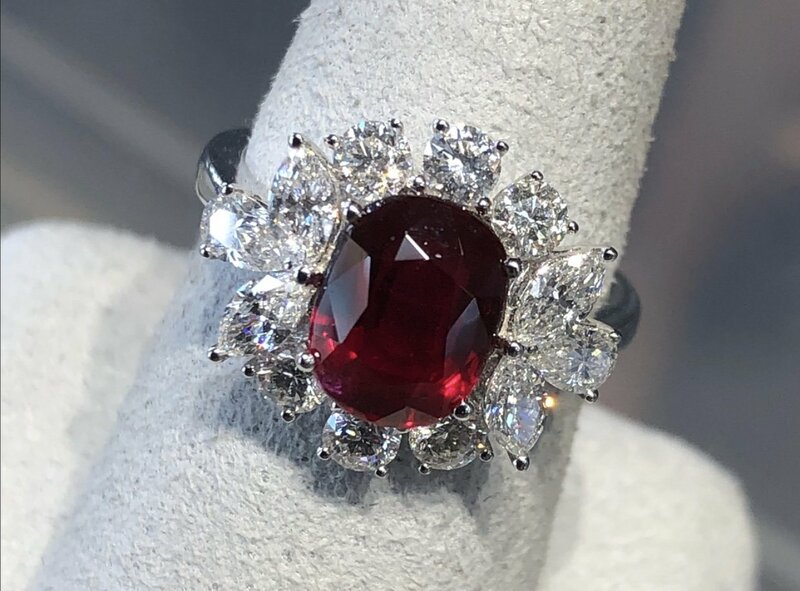 Fine Estate, Vintage, & Contemporary Jewelry at The Gallery of Estate and Precious Jewels! 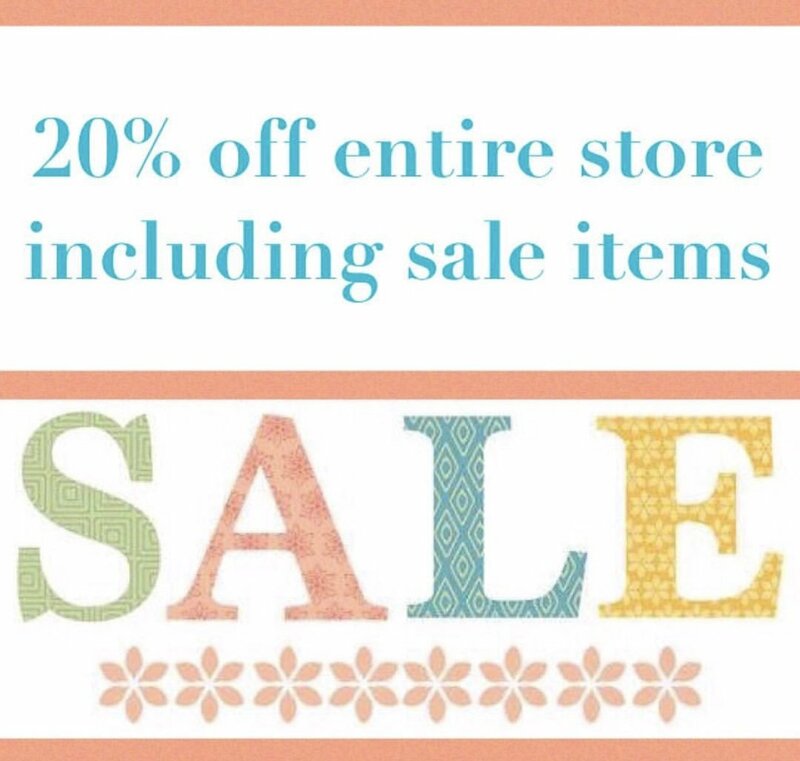 20% Off the Entire Store at Lux Boutique! 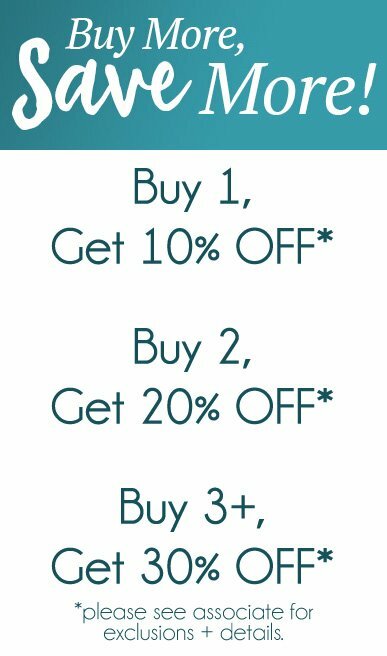 Buy More, Save More at Patchington!